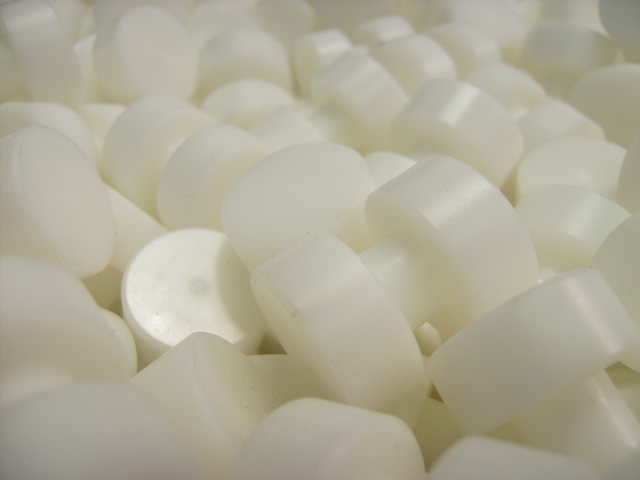 As a valuable addition to the supply of standard product, Our engineering partners enable us to offer a wide range of competitively priced engineering solutions in many different materials and quantities. 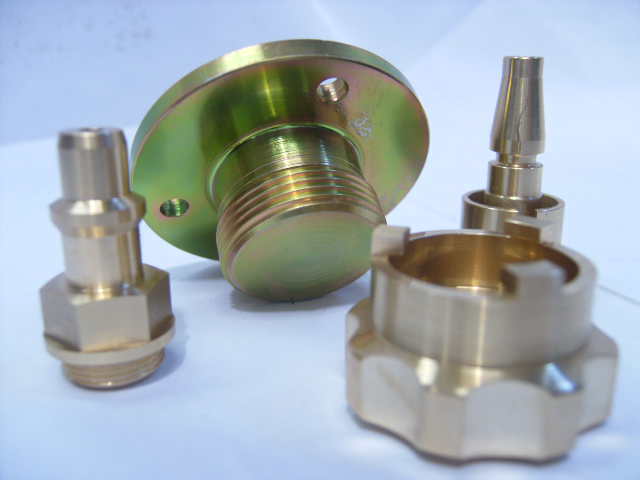 Why not have your standard and machined items from a single ISO 9000 registered source. We have the flexibility to offer fast turnaround of bespoke one off items or modifications, combined with the Capacity to cope with volume manufactured parts. This includes Rack and Gear cutting, Shafts and milled components. 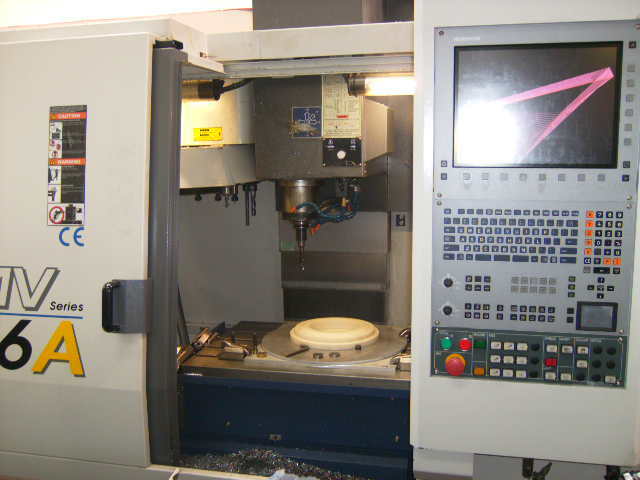 Our Primary Aldershot machine shop has 12 CNC milling and turning stations. This allows us super fast response in time critical situations. We can also offer an on-site welding and fabrication service. 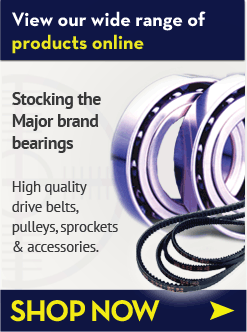 To enable us to offer you our most competitive price and best delivery option please contact us with drawings or specifications of your requirements, via the Contact page on this website. 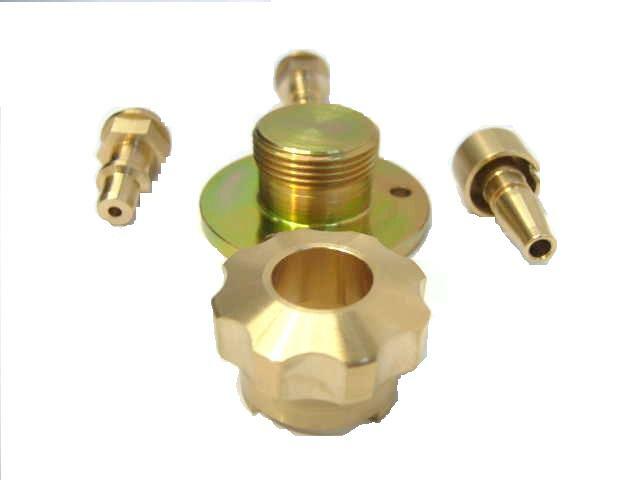 Bore/keyway of pulleys couplings and sprockets. 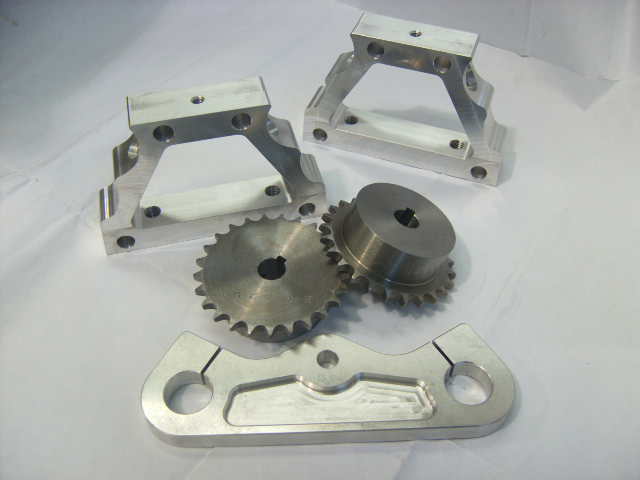 Milling and turning to supplied drawings in many materials including metals and plastics. Flame and Plasma Nitride hardening.